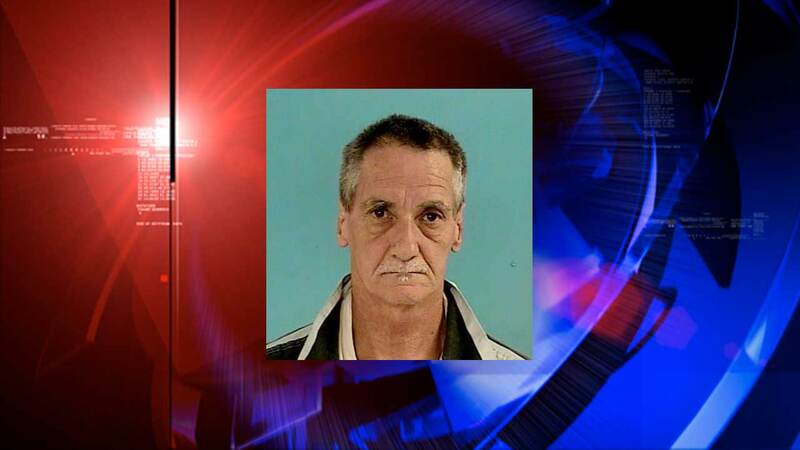 CONROE, TX -- A Conroe man will serve a two-year prison sentence after pleading guilty to criminally negligent homicide in the 2013 death of Samuel Alexander. Randy Noble Boyd, 59, had been charged with murder for beating Alexander to death at the victim's home on Peach Creek Drive in Conroe. The original autopsy performed at the Montgomery County Forensic Center ruled Alexander's death a homicide due to subdural hematoma, or a collection of blood outside the brain usually caused by head injuries, according court documents.